Energizing your business is now a breeze. 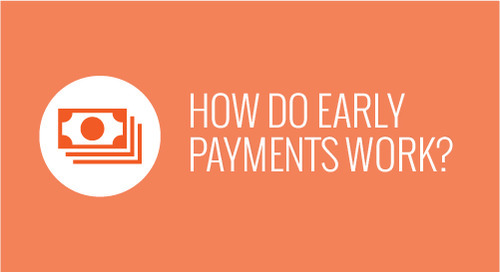 You took your first early payment and discovered its benefits, now repetition will keep that energy going and cash flowing. But is that efficient? Remembering to continuously accelerate payments when you’d rather just automate the process seems cumbersome. Luckily Taulia’s got you covered with CashFlow. The possibilities of what you can do with this additional income are endless. 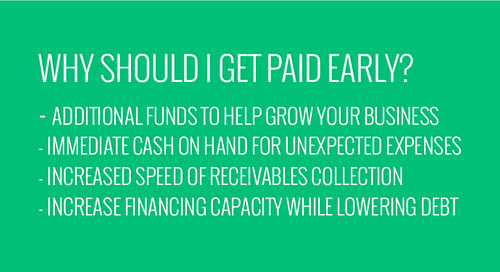 A steady stream of payments is helpful when pushing past a cash flow gap. Day to day operational costs, accounts payable and payroll can all add up. When this spending occurs quicker than you’re getting paid you are left this cash flow gap. 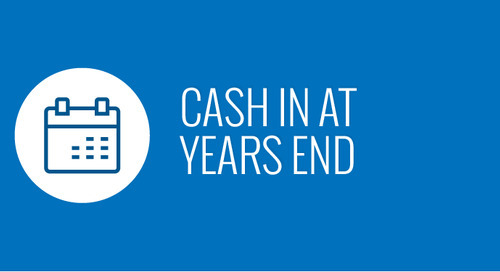 With CashFlow turned on you can rely on this continuous stream of funds to fill that gap and maintain a strong cash balance. CashFlow gives you peace of mind. As soon as your customer approves any invoice you know you can always expect payment to arrive shortly thereafter and plan for your business accordingly. Rather than waiting to get paid or wondering when payments will arrive, CashFlow gives you continuous payment predictability. Turning it on is simple. Once you log into the portal hover over ‘Settings’ in the top right corner and select ‘CashFlow’ from the drop down menu. On the next screen simply hit the switch so that CashFlow enabled is ON. Easy enough. Turning on CashFlow is a ‘set it and forget it’ process with maximal financial benefits. Knowing when to expect your payments, receiving a steady stream of cash flow and increasing your cash balance will drive your business to new heights. 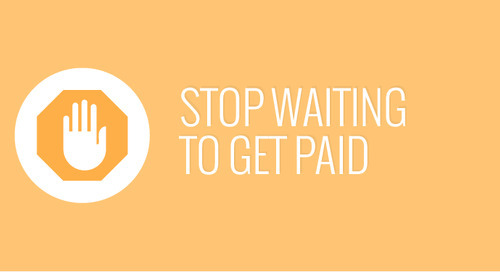 Make the one time decision to turn on CashFlow and reap the benefits with every approved invoice.